2,000CFM. 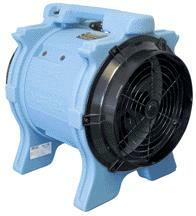 DELIVERS MASSIVE AIR FLOW UP TO 125 FT AWAY. 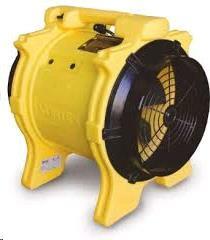 * Please call us for any questions on our blower axial/manhole fan yellow rentals in Langley, also serving Clinton, Freeland, Greenbank, and Coupeville.